Today, the company Xiaomi unveiled several new devices. 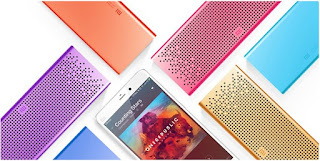 As expected earlier, it was announced smartphone Xiaomi Mi 4c. Together with him a Chinese manufacturer announced a new wireless speakers. 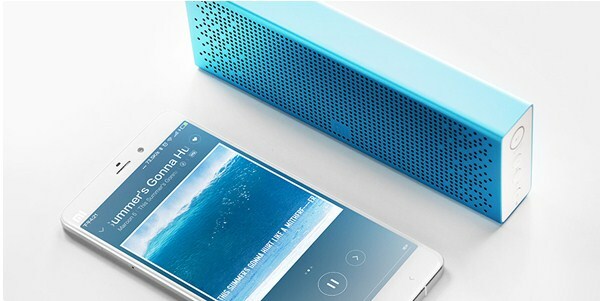 Novelty called Xiaomi Square Box Bluetooth Speaker is a compact device in a metal housing. The main feature of the new column by Xiaomi is its cost. On the home market for the company’s new product can be purchased for around $ 31. External wireless speaker looks very unusual. The choice available to customers several colors. The housing is made of metal, and the small size allows to always carry with them the speaker. It is noteworthy that Xiaomi Square Box Bluetooth Speaker has a good stock volume. Column can provide the sound volume up to 90 dB. Integrated chip Avnera AV3102 is responsible for the purity of the sound output signal processing. Built-in battery provides 8 hours of continuous music playback.